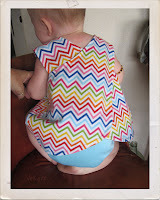 First Birthday Dress! - Nekaro & Co. I'm so excited that I got Rowan's dress made! 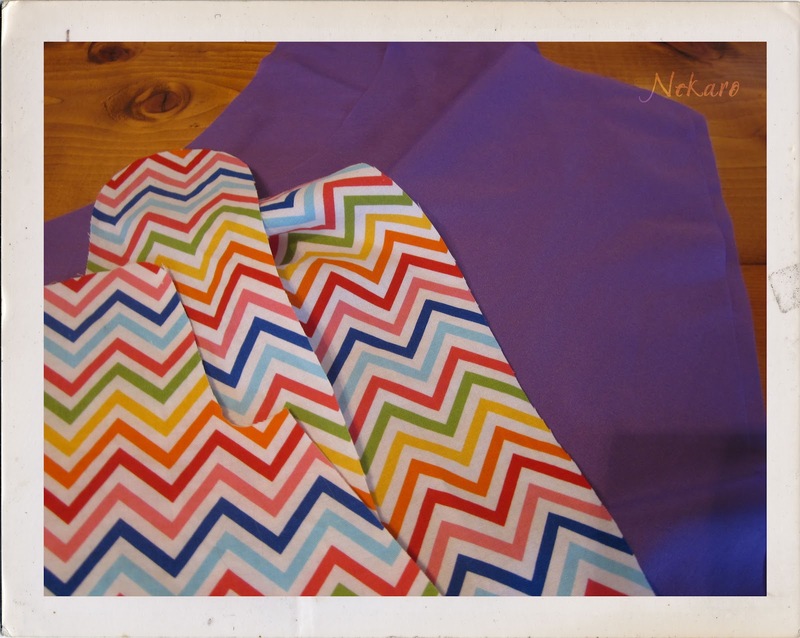 I have decided to go with a rainbow theme for her first birthday, which is approaching at an extremely rapid pace. 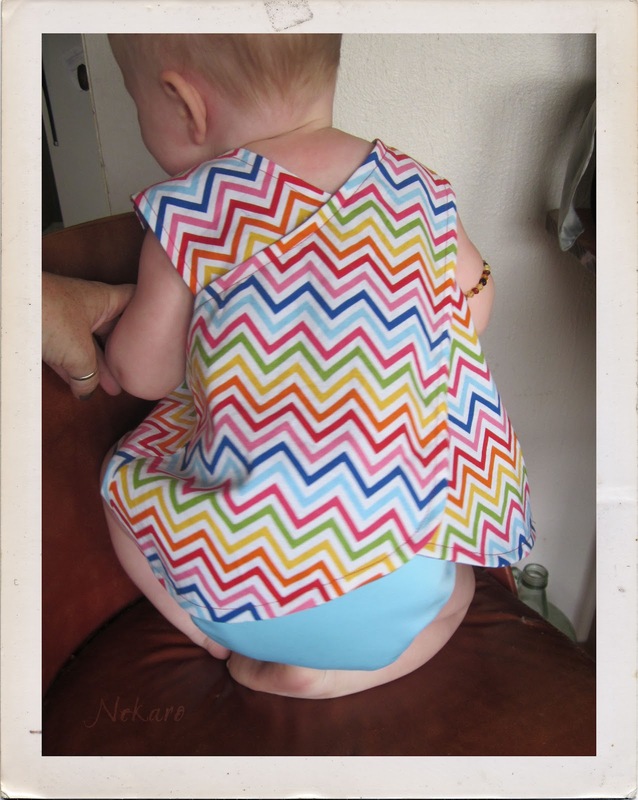 I thought it would be a cute idea to have her wear a rainbow themed dress or outfit for the day. 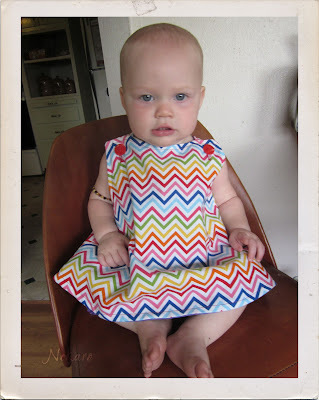 I had the dress idea in my head, but I just couldn't find the pattern that I wanted. Then BAM! one day, there it was. 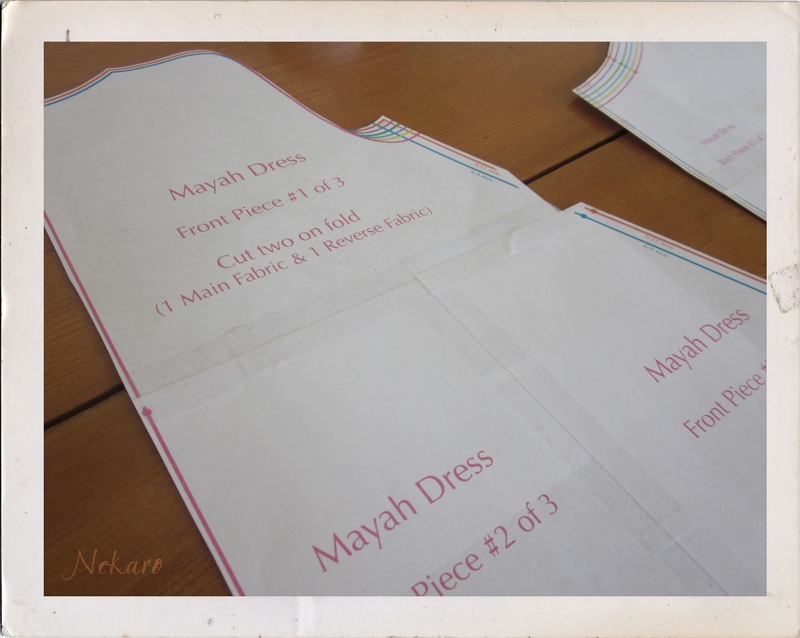 The Mayah dress from Sew Sweet Patterns. At only $6, I couldn't pass it up. In fact, I bought that pattern and the Iris dress pattern (it's reversible!!). So I had the pattern, now I had to find the fabric. 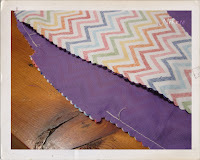 Do you know how hard it was for me to find rainbow chevron fabric? Annoyingly hard. I searched the internet for quite sometime before finally landing at The Fab Store on Etsy. That lady has some seriously fab fabrics. Quick shipping, decent prices. 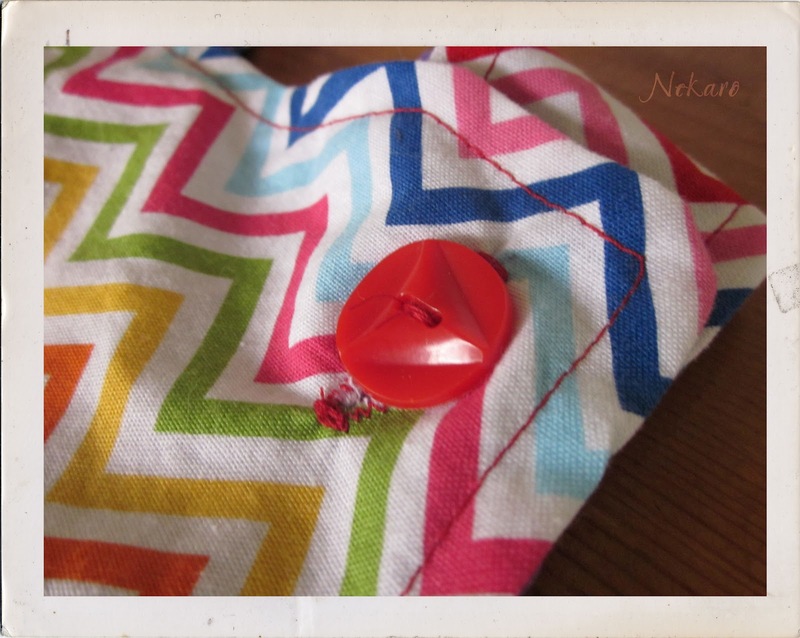 I was almost ready to start sewing. I had to find a fabric for the inside. Que up the local Wal-Mart.... 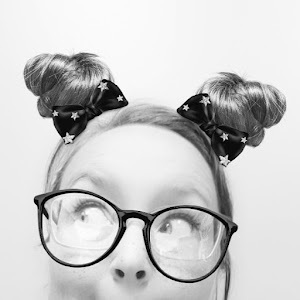 I could have gone to Hobby Lobby, but then I'd have been there all day and probably walked out with three times as much stuff as I really needed. Her birthday is in July and I wanted something that wouldn't be too hot. 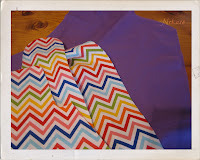 I found the perfect silky, purple fabric. I'm getting so excited about her birthday, but it's sad too. How can she be a year old already!? It's simply not possible.